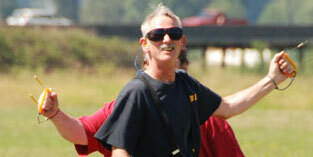 Jeff Rein topped the national Miniature Aircraft Combat Association overall combat standings for 2010. Flying Lines photo. 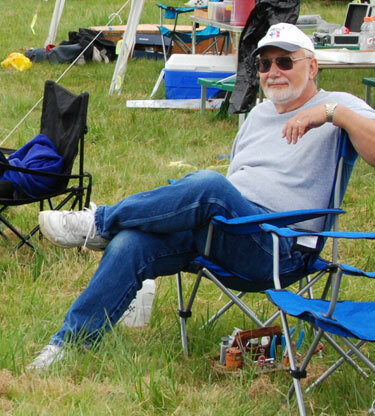 A large number of Northwest fliers are prominently listed in the Miniature Aircraft Combat Association Top 20 standings report, provided to FL by Don McKay. They include Jeff Rein, No. 1 overall, and Gene Pape (right), No. 1 in AMA fast combat. All five Washington state members of the Broadway Bod Busters made the list. To see the complete 2010 Top 20 report, see attached pdf document.